There were 73 New Death Sentences in 2014,which is the lowest number since the death penalty was reinstated in 1976. 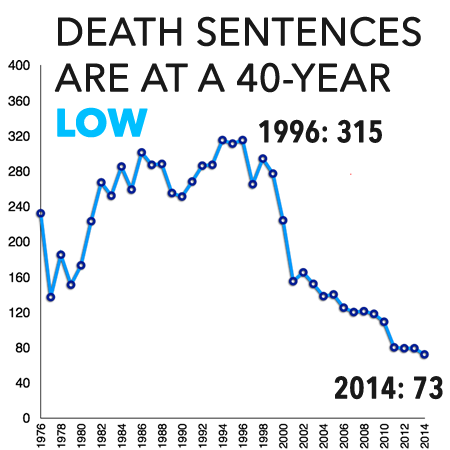 This is a decline from the 79 new death sentences in 2013. Of the 32 states with the death penalty, only 20 imposed a death sentence in 2014. *Already under sentence of death for another crime. 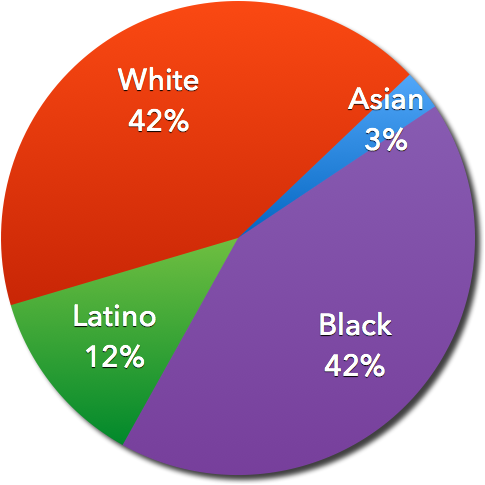 Note: DPIC originally reported 72 sentences were imposed in 2014, but further research revealed one additional sentence, Sedrick Clayton in Tennessee, bringing the total to 73.